Despite what you may or may not have been told, acquiring the ultimate signature of manly manhood isn’t as primitive as one might think. While most hipsters may make it look easy, before you throw caution to the wind and get growing this beard season, consider the commitment. A great beard speaks volumes about the man; it suggests distinction, style, and patience and implies you’ve got that hunter-gatherer way about you. Whether or not you can fix a broken light or catch a fish is irrelevant, the point is you can grow a beard, and that’s saying something. It’s important to remember Rome wasn’t built in a day and nor was your dream beard. Patience, Sir, is a virtue. 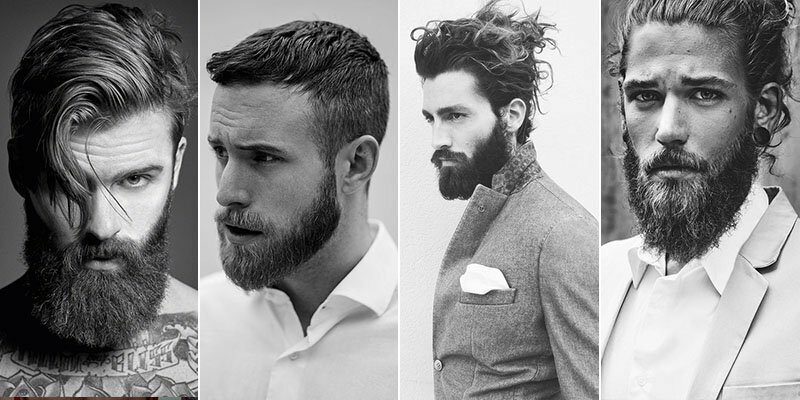 First, find a beard style reference and familiarise yourself and your barber with the look you’re going for. A great barber will be full of sage advice and keep those strays at bay between cuts. Anyone who’s veered down the bearded route will tell you it’s not all plain sailing. That dreaded itch tends to last about two weeks max, so if you can wait it out, you’ll be pleased you did. 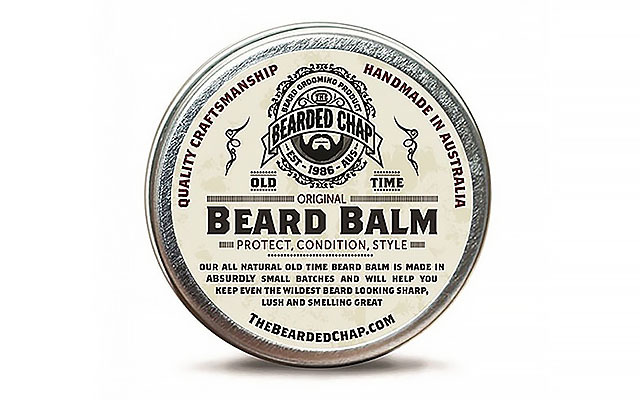 In the meantime, a beard balm like Bearded Chap Original Beard Balm will soothe any scratchy stubble. Brushing your beard daily in the same direction with a beard comb also helps to alleviate the itch. Stay strong. Between eating and sweating and going about your daily life, when you’ve finally reached a certain length it’s no bed of roses in there. Dirt and oils can get trapped in your roots, especially if your beard is particularly dense. 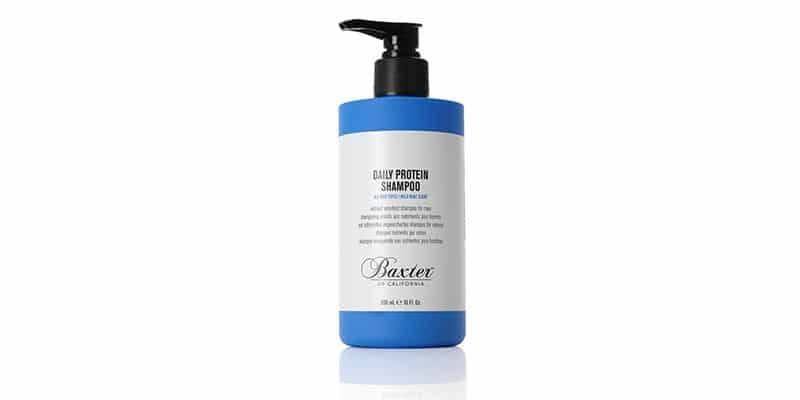 Give it a gentle wash twice a week with a natural shampoo like Baxter of California’s Daily Protein Shampoo. If not for yourself, do it for those you’re rubbing up against. Again, a scratchy beard will leave your beloved red and itchy, plus it feels equally as uncomfortable to sport. 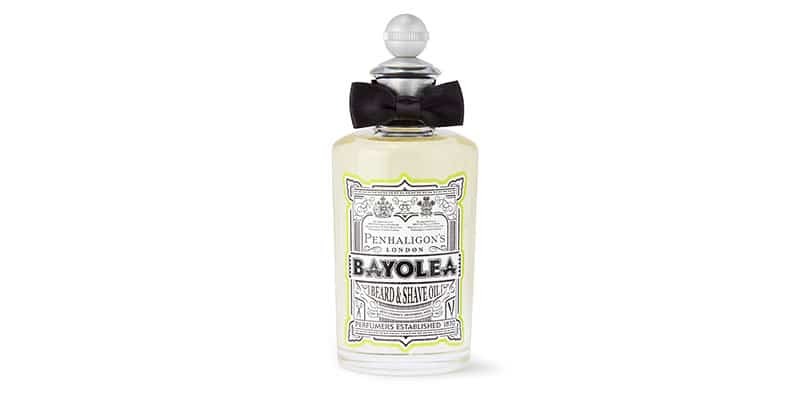 Beard oil like Penhaligons Bayole Beard and Shave Oil will leave your face feeling velveteen smooth and smelling as gentlemanly as your finest cologne. 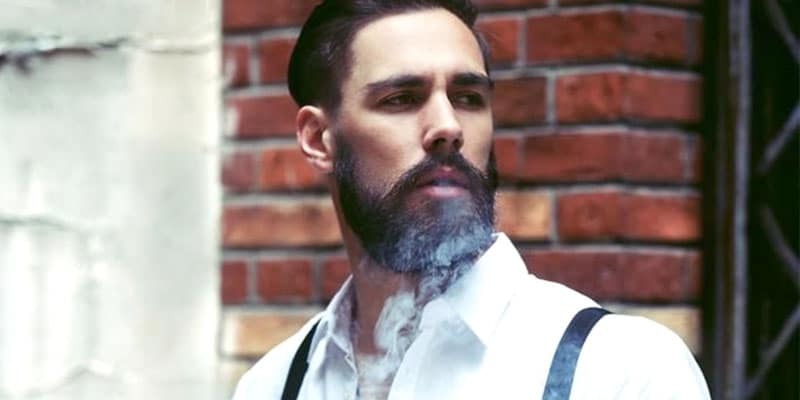 According to the bearded brigade, it’s best to avoid hard lines and opt instead for the most flattering fade. Consider your face shape and your jaw, if you already have a strong jawline, stay away from fuller beard styles to avoid over-extending. Ensure your hair growth blends tidily into your face, while maintaining a distinction. 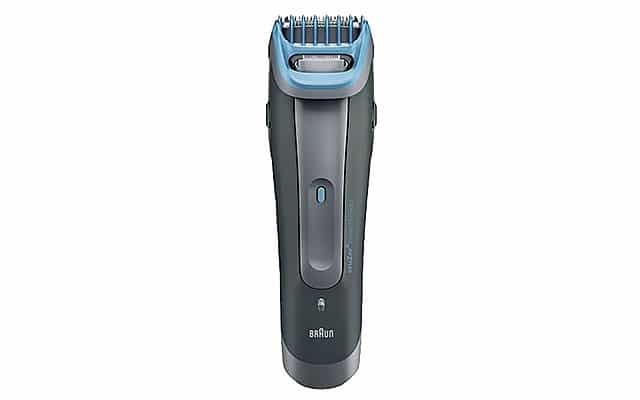 A beard-friendly trimmer like the Braun’s CruZer Beard and Head Trimmer will be your saving grace, and keep your shape in check.